Try This Delicious Recipe For Labor Day! 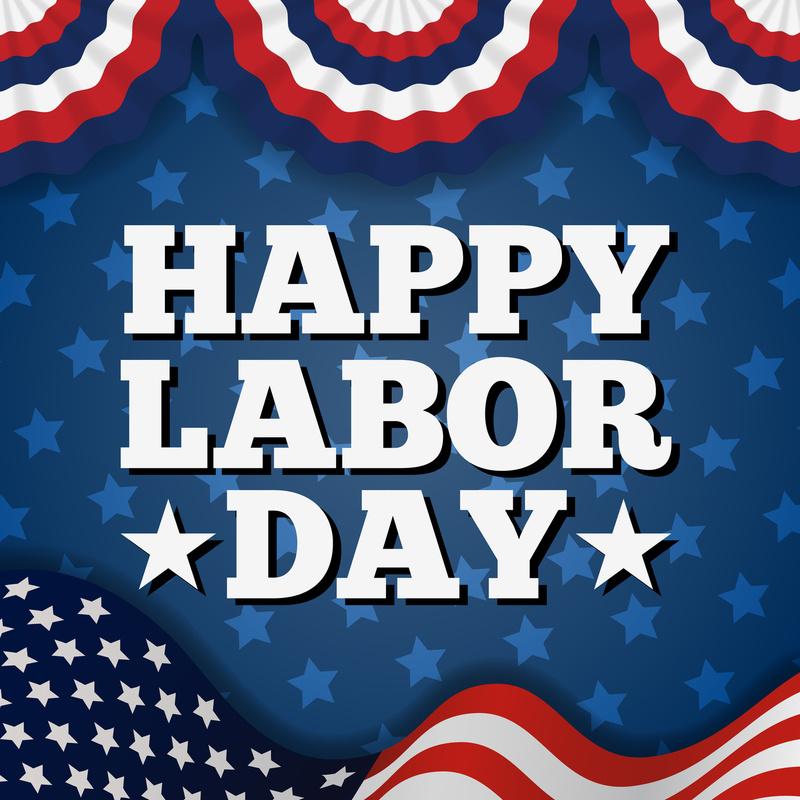 Can you believe it’s already almost Labor Day? If you’re scrambling to pull your holiday barbecue plans together, you might be frantically rifling through recipes to find the right one. We can help! Enjoy a stress-free and delicious Labor Day with this recipe for grilled turkey sliders and tomato jam. In a medium saucepan, combine 1 tablespoon of olive oil, the plum tomatoes, red wine vinegar, brown sugar, ancho chile powder, cumin, allspice, ginger, and cayenne. Bring to a boil, then reduce the heat and let simmer for about an hour, or until the tomatoes have broken down and you have a jam-like thickness. Let cool. You can make this ahead and keep in the refrigerator for an even easier Labor Day! Mix the turkey, ricotta, salt, pepper, basil, Dijon, and shallot together with your hands. Form into 12 small patties. Brush your grill grates with olive oil and grill the patties until done (between 3-4 minutes each side). During the last few minutes of grilling, toast the buns. Sandwich the cooked patties, tomato jam, and romaine between the slider patties and enjoy! We hope you love this recipe and have a great time celebrating Labor Day this year! For all of your insurance needs, contact the insurance professionals at The Schwab Agency in Colleyville, Texas. As an independent insurance agency, we will work with you to make sure that you have the right amount of protection for your specific needs, all at the right price to fit your budget.